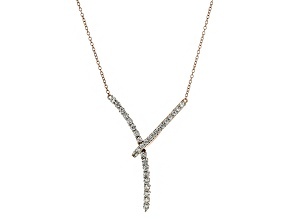 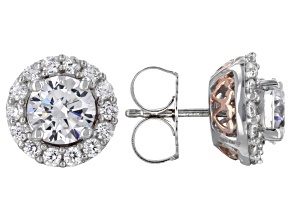 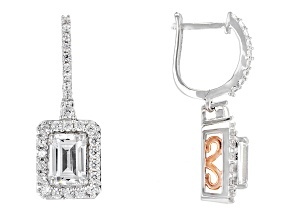 Experience a celebrity style and how to get the look for less with the Michael O'Connor for Bella Luce Collection. 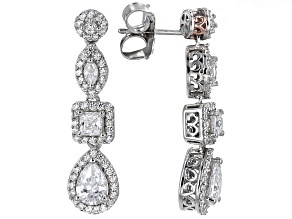 The collection delivers elegance and style day and night and offers the look, feel and quality of luxurious red-carpet designs! 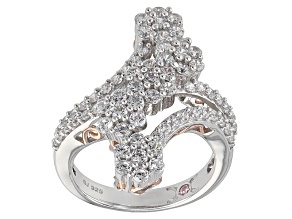 Drape yourself in diamonds when you shop the beautiful white diamond Bella Luce collection at JTV.com.This collection is a line of artisan-crafted jewelry unique to JTV, sure to make you shine bright--inside and out. 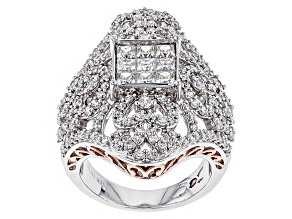 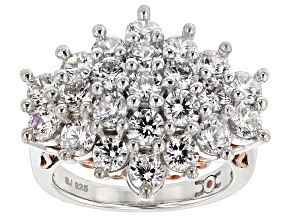 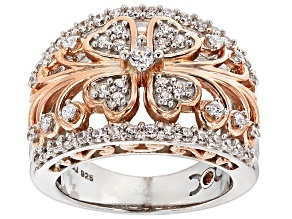 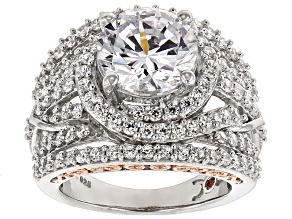 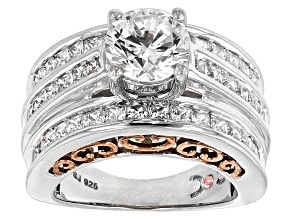 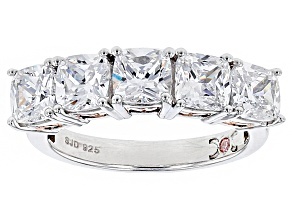 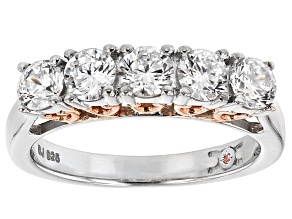 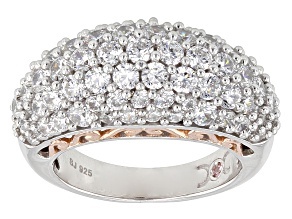 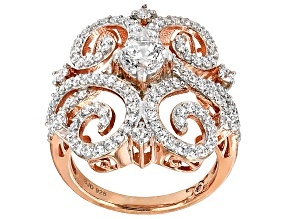 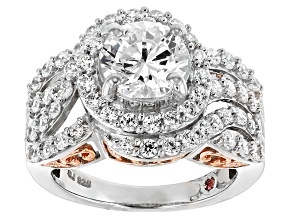 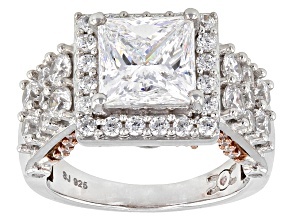 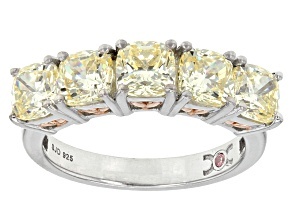 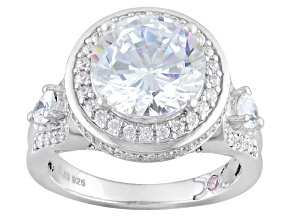 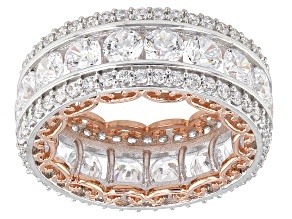 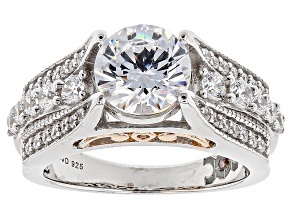 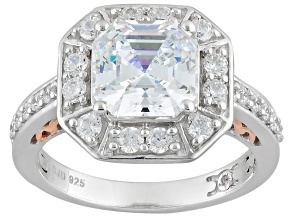 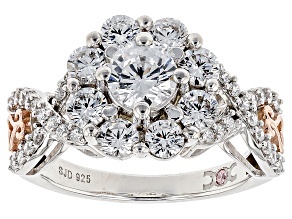 Check out a white diamond simulant ring with a rose gold band for a vintage-inspired look. 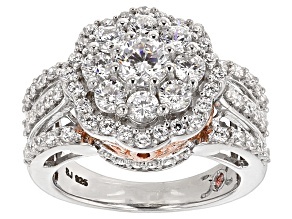 If you are looking for a bold pop of color, try a ruby and white cubic zirconia ring. 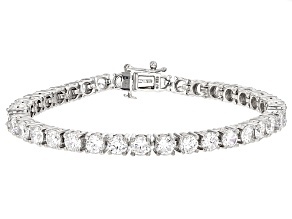 Thanks to the stretch pay option that allows you to make payments towards purchases over time, every day can be a diamond day.